The airline has added two more weekly flights to Bristol on Tuesdays and Wednesdays, meaning the airline will now operate the route up to 20 times a week throughout the summer. The new flights launch from July 4. “The expansion of easyJet’s Belfast International – Bristol schedule is very good news indeed for Northern Ireland. Bristol Airport provides convenient access to a market of over 7 million people stretching from South Wales right across to Hampshire on the south coast, and encompassing some of England’s most beautiful regions in Somerset, Devon and Cornwall. 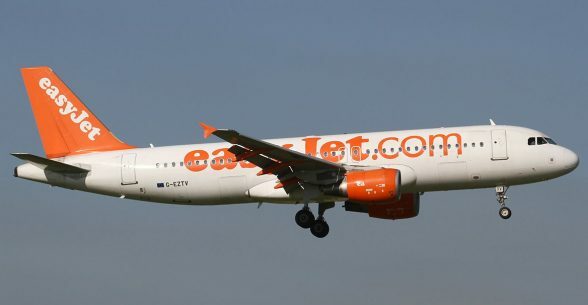 easyJet continues to be the largest carrier serving Northern Ireland, operating over 70% of flights from Belfast International Airport and almost 50% of all commercial passenger traffic across Northern Ireland. The airline has flown over 55 million passengers since it launched operations from Belfast over 20 years ago.